So what is it that sets the achievers apart from the ones who give up? I know when I’ve succeeded at a goal before, it hasn’t just been because I wanted it. That’s not enough. It’s been because I had a system in place that was easy enough for me to follow every day without having to think too much about it. When there’s no way to opt out, I’ll just do it. 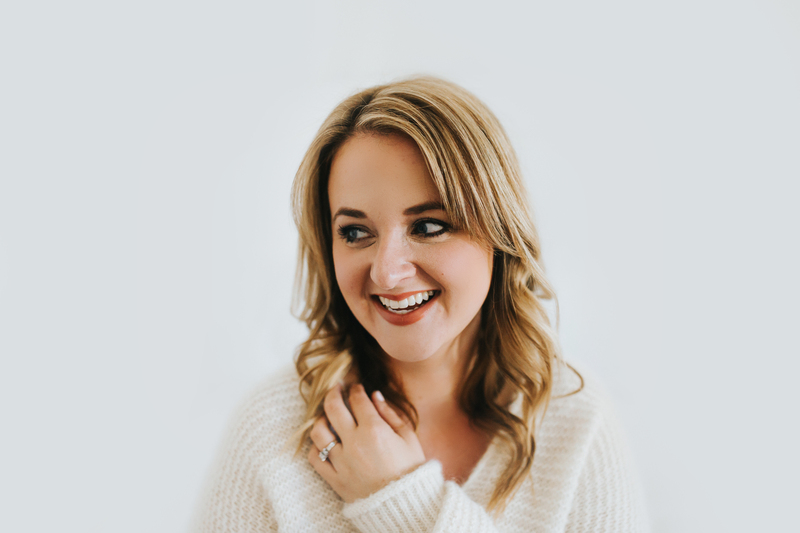 A month or so ago I put up a poll on my social media, asking if you’d rather participate in a no spend month challenge or a cash envelope month challenge and although it was very close, the winner was the cash envelope challenge. Now that January is upon us, I think now is the perfect time to kick off the challenge. Setting up a system for success to start off your new year will keep you from opting out. So what is a cash envelope system and why does it work? Essentially, you decide at the beginning of the month, how much you want to spend on your variable expenses like groceries, household items, clothes, etc. Let’s say your total you have to spend on everything is $1000. That would give you about $250 per week to spend on your variable expenses. That’s it. Done. No exceptions. You have to make the money in your envelopes last the entire week. Cash envelope systems work because it forces you to be more mindful with your money, and there are NO OTHER OPTIONS. When the cards aren’t accessible you will make better choices. Easy enough, right? All you need are 2 envelopes, a pen and your cash. In this video I explain how to set yourself up for success with your new cash envelope system. What do I do with the extra money I have? This is the fun part! 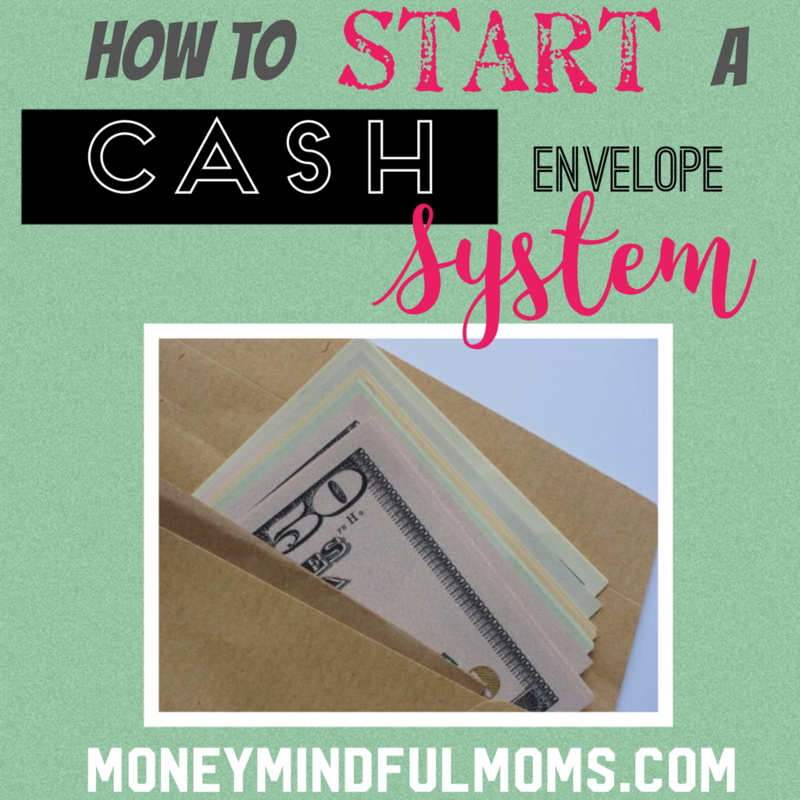 If you have cash leftover in your envelopes at the end of the month, and you have extra money in your bank because you spent less using your new system, YOU get to decide what to do with that money. Pay off debt faster, save for some of your bigger expenses you have coming up, whatever aligns with your goals for 2018. Wishing you so much success in your financial goals in 2018! I remember my parents doing this as a child. So good! I think it’s a great way to simplify and take the emotion out of spending.